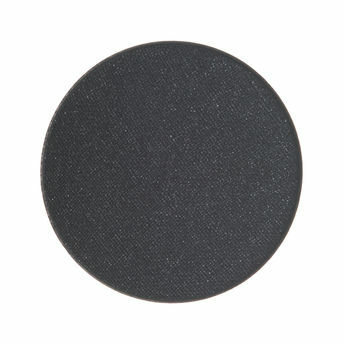 LOOkX Eyeshadow is a high-pigmented eyeshadow infused with Vitamin E. The color applies smoothly and evenly and stays crease-free for all-day wear. Moisturizing ingredients and antioxidants protects against premature aging. Explore the entire range of Eye Shadow available on Nykaa. Shop more LOOkX products here.You can browse through the complete world of LOOkX Eye Shadow .